Shunan English School Blog: A Golden Week Starbucks Adventure! During the Golden Week holidays, I took a trip with Allison to the Kansai Area. We went to Osaka, Kyoto, Nara, and Kobe, and visited many interesting sightseeing places there. But for me, the most exciting part about going to a big city is...Starbucks! 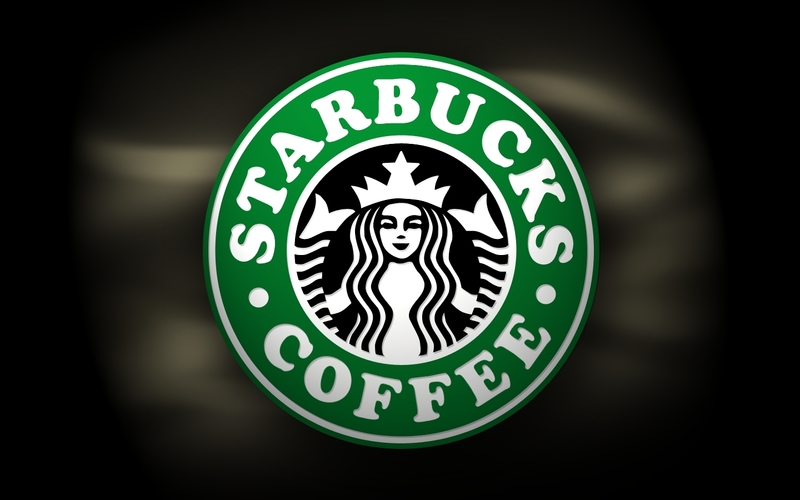 Have you ever been to Starbucks? It's a cafe that started in Seattle, Washington in 1971, and has since become the world's trendiest coffee shop. 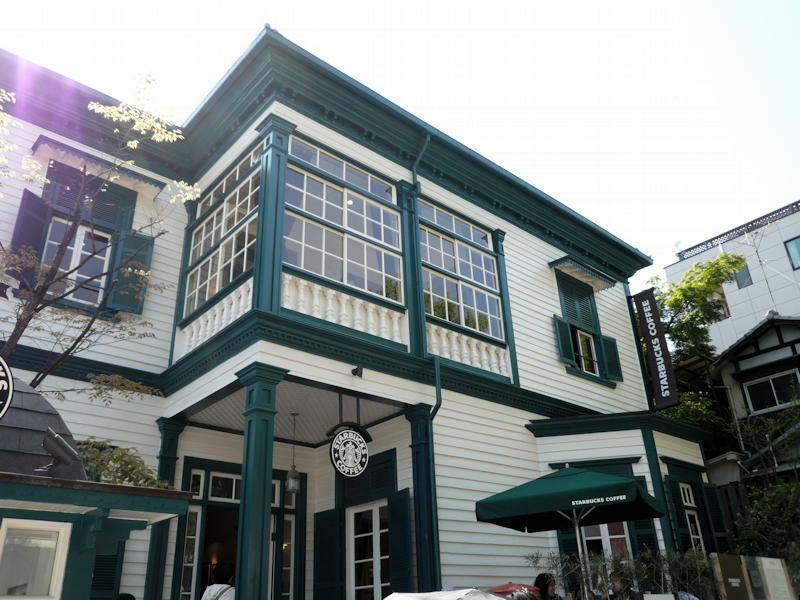 There are many Starbucks cafes in Japan, too. For Golden Week, I went to a Starbucks almost every day! Their coffee is delicious, and they have rare flavors that other coffee shops don't offer, such as Chai tea and Matcha latte. Of course, their coffee is more expensive than other places - around 500 yen per drink. Anyway, I also collect "tumblers" (special coffee mugs for traveling) from different places in Japan. 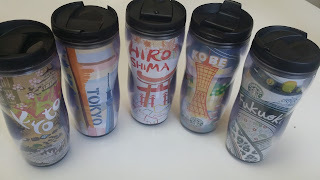 Now, I have five tumblers: Tokyo, Fukuoka, Hiroshima, and now Kyoto and Kobe, too. Aren't they beautiful! I think coffee tastes better in these tumblers (hahaha). My tumbler collection! I hope to find many more! Do you like coffee, too? What's your favorite coffee shop? 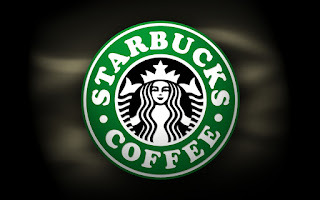 Please let me know if you like Starbucks as much as I do!